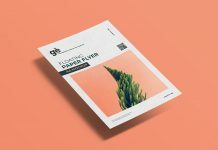 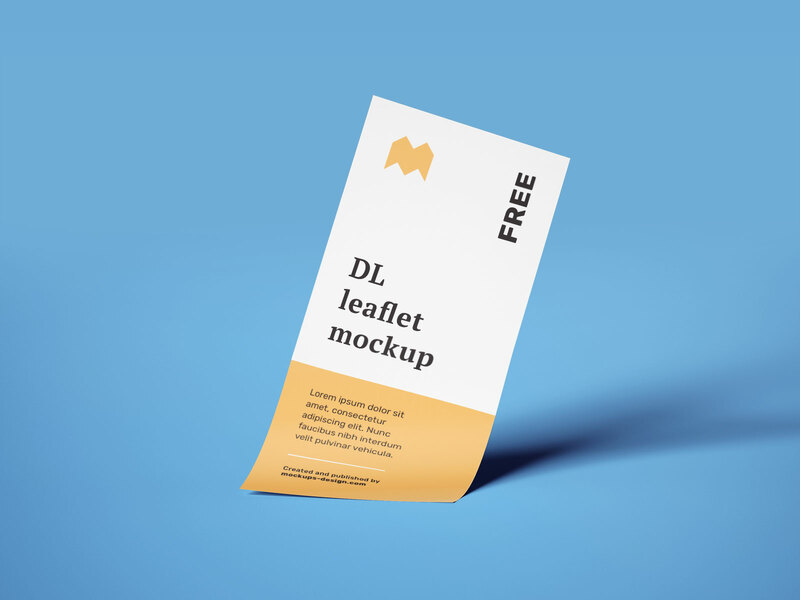 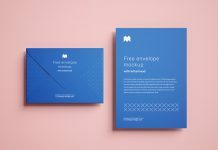 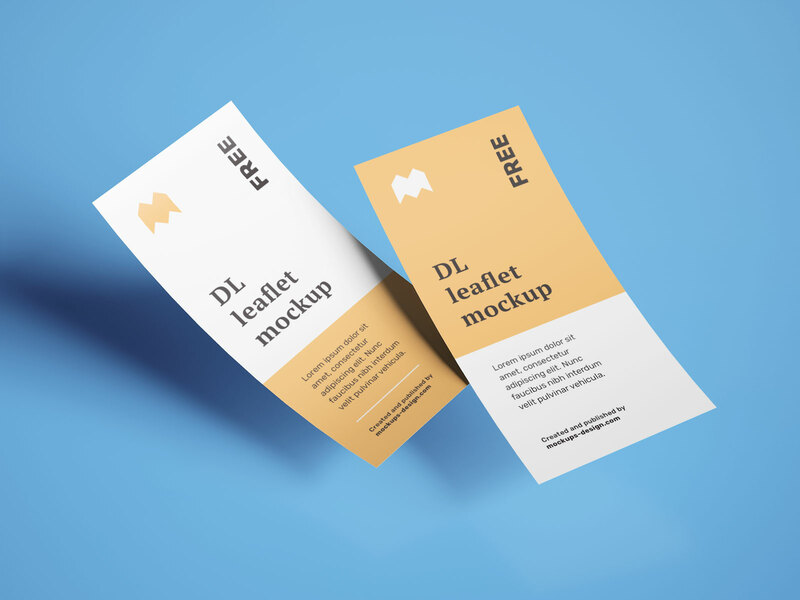 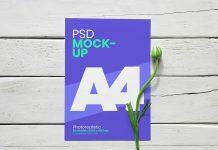 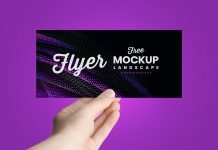 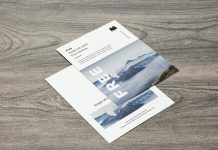 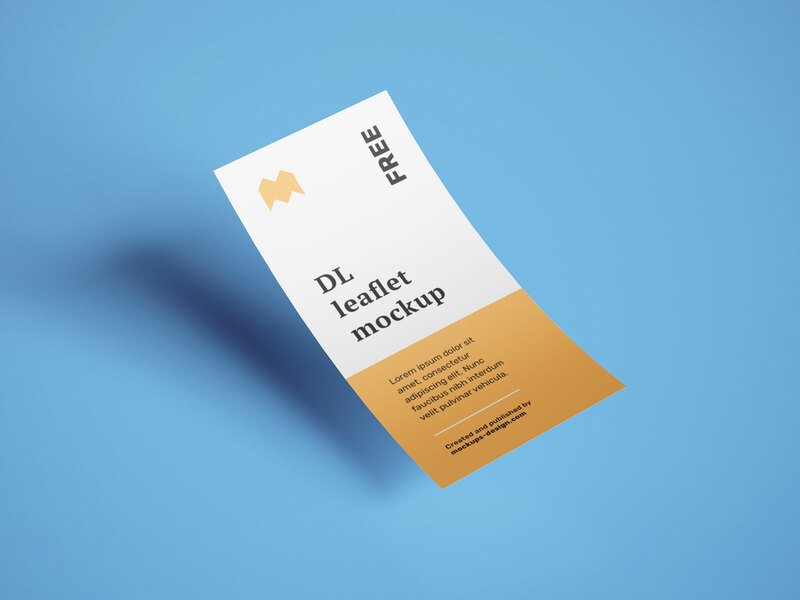 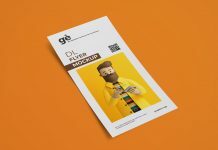 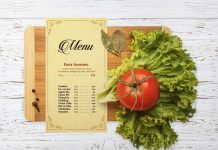 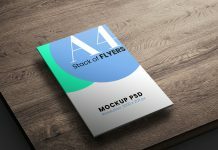 A well designed DL one page leaflet mockup to showcase either single sided or bother sided designs of flyers, leaflets, manuals or even brochures. 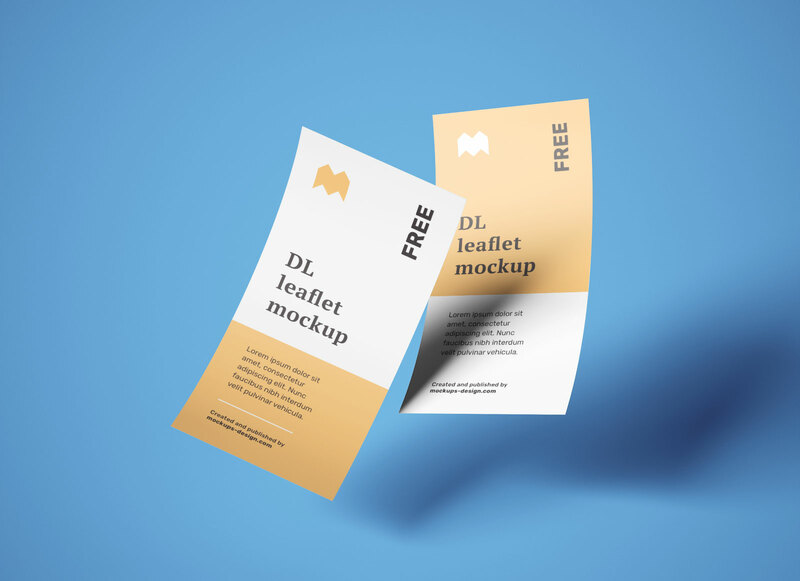 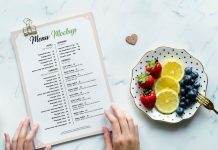 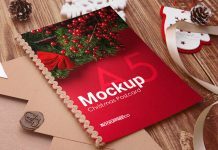 Leaflets are mainly used for free distribution and they contain less information as compare to flyers. 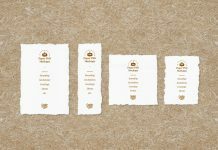 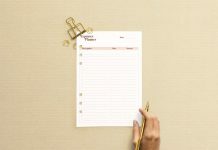 Most of the time they are used as an insert / paste on product boxes, medicines, table top manuals etc.